Pharmacological action – diuretic, potassium-sparing. 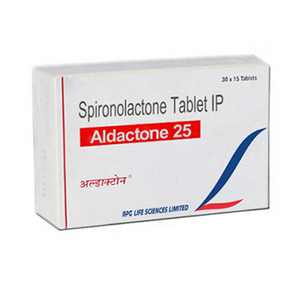 It is a competitive antagonist of aldosterone. In the distal renal tubules increases the excretion of sodium and water, reduces – potassium. Lowers blood pressure. Hyperaldosteronism (primary and idiopathic), diagnosis of hyperaldosteronism, adrenal adrenal gland producing aldosterone; Edematous syndrome with chronic heart failure, liver cirrhosis, nephrotic syndrome, nephropathy of pregnant women; Arterial hypertension, hypokalemia, as an adjuvant for malignant hypertension, hypokalemia, prevention of hypokalemia in patients receiving cardiac glycosides. Edema in chronic heart failure, cirrhosis of the liver (especially with simultaneous presence of hypokalemia and hyperaldosteronism), with nephrotic syndrome.Edema in the 2nd and 3rd trimesters of pregnancy. Arterial hypertension, incl. With aldosterone-producing adrenal adrenal glands (in combination therapy).Primary hyperaldosteronism. Aldosterone-producing adrenal adrenal gland (prolonged maintenance therapy with contraindication to surgical treatment or in case of withdrawal from it). Diagnosis of hyperaldosteronism.Hypokalemia and its prevention in the treatment of saluretic.Polycystic ovary syndrome, premenstrual syndrome. 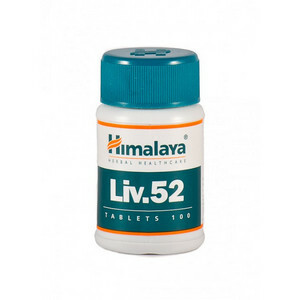 Dyspepsia, diarrhea, headache, drowsiness, gynecomastia, decreased erections, menstrual disorders, menstrual bleeding in the climacteric period.